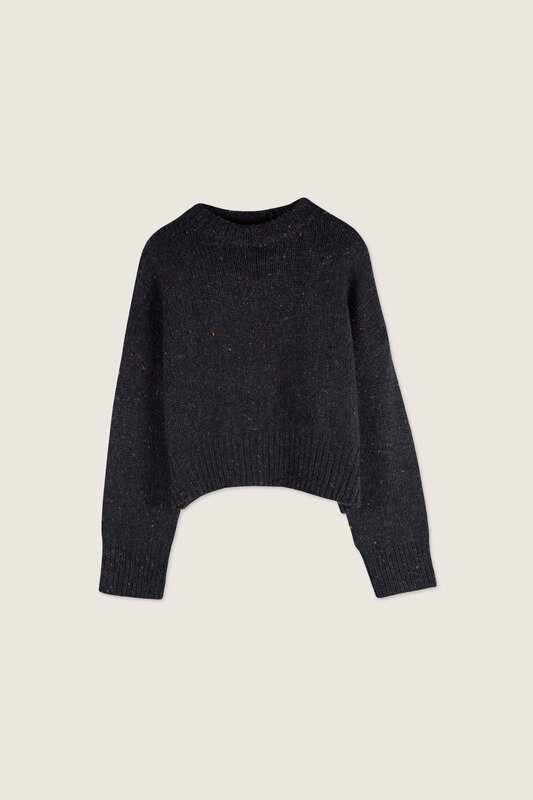 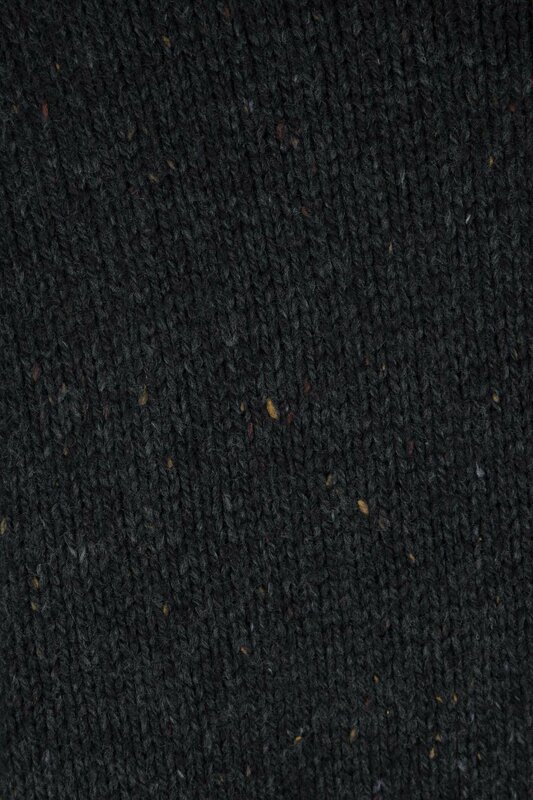 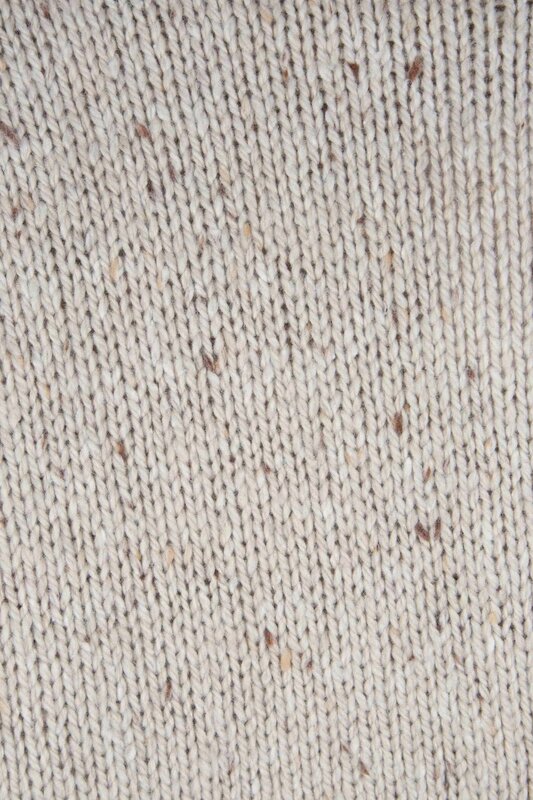 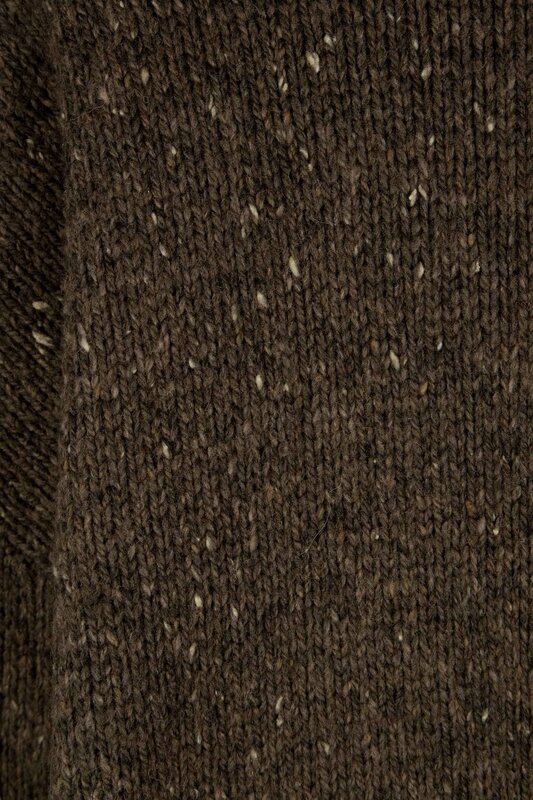 This subtly cropped sweater is made from a soft wool blend knit with specks of coloured yarn for a playful touch. 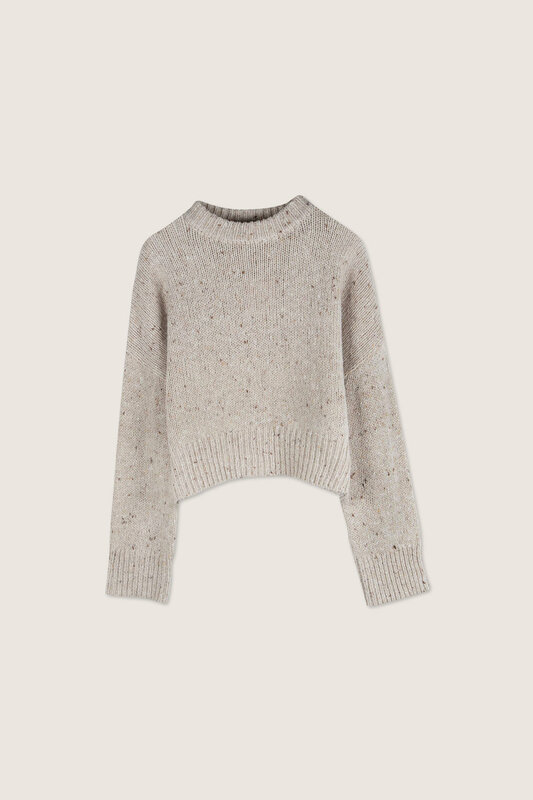 The drop shoulders, thick crewneck and relaxed fit adds a casual feel. 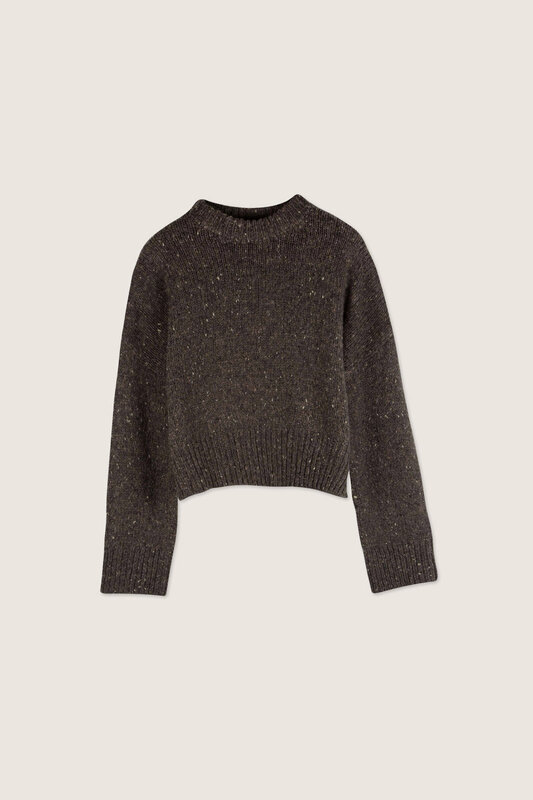 Try pairing this sweater with a pair of high-waist trousers and sneakers for a cozy casual look.